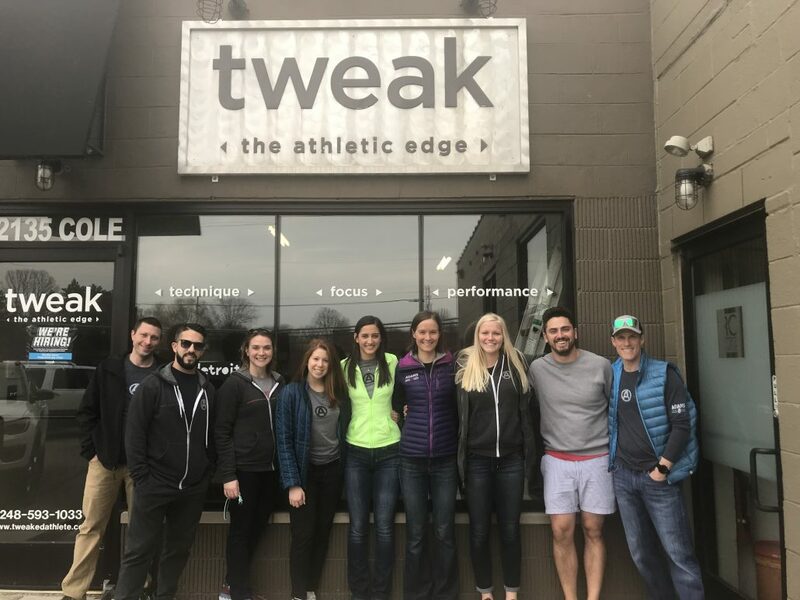 Tweak is a swimming facility that focuses on athletes’ biomechanics and overall fitness in order to help them be more efficient in the water. 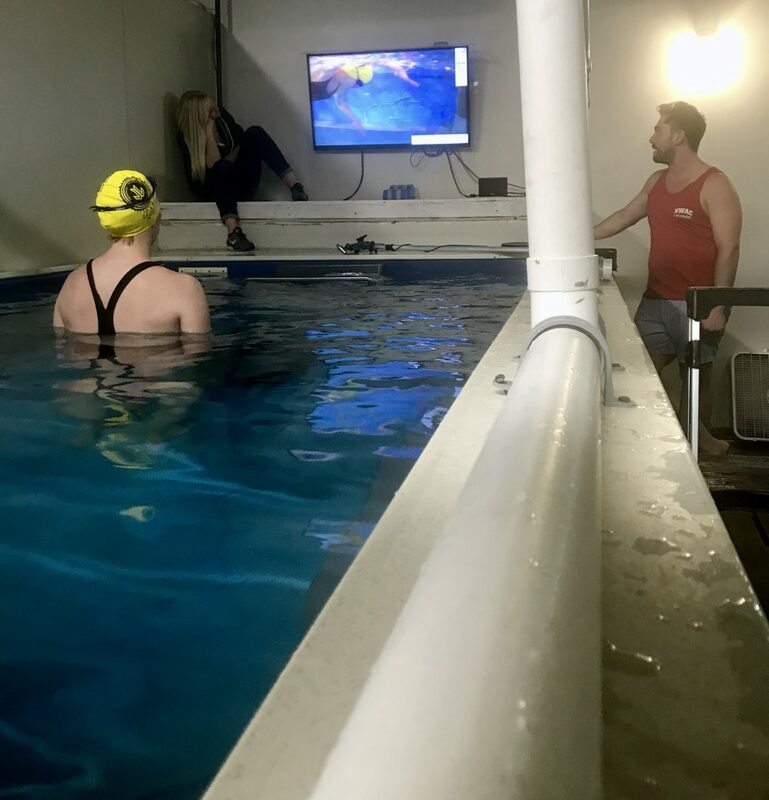 During a swim analysis you will get into an endless pool and their coaches will capture live video. 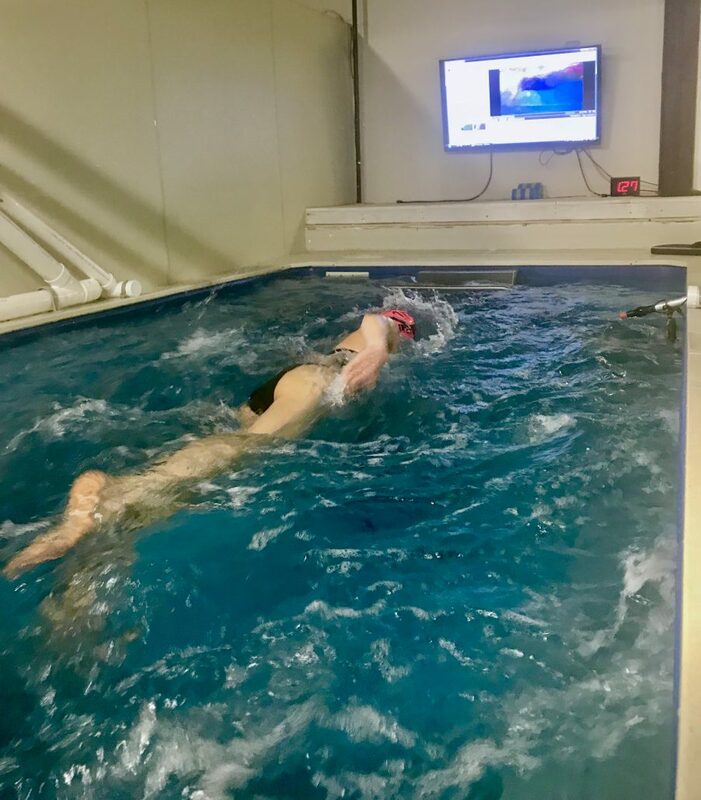 When going over the footage, they will look at your form, point out aspects to improve and give you feedback that you can immediately work on and integrate into your stroke. 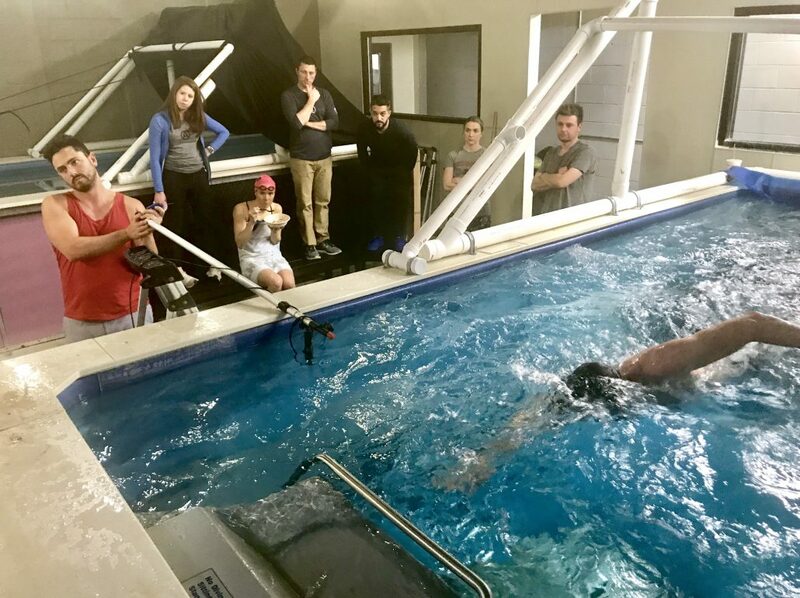 It is akin to what we do for runners with a running gait analysis, but for swimmers in the water. 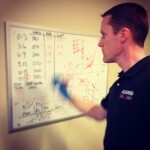 You can schedule your swim analysis online or call the facility and talk to the staff! Level Multisport is a triathlon store that we have heard so much about from our patients. Since 2011, they have been proudly serving the triathlon and fitness community. 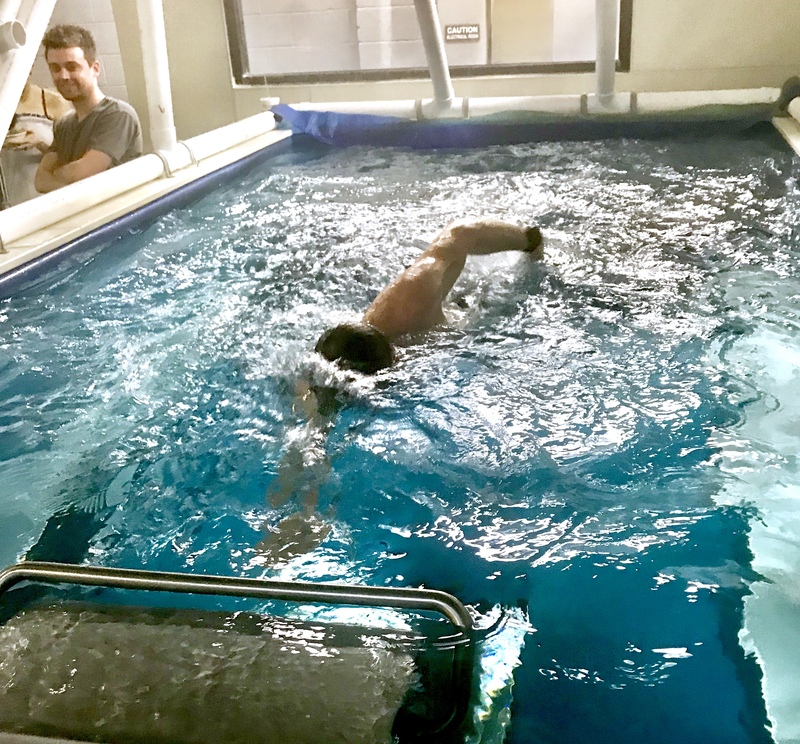 Their knowledgeable and friendly team are deeply involved with the multisport lifestyle themselves, giving them an edge on helping you find exactly what you want and need for your training. 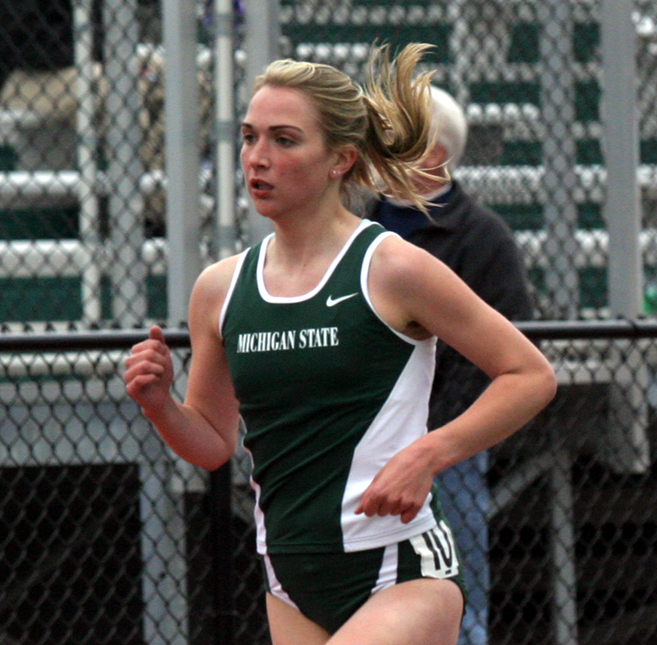 They specialize in shoe fitting and bike fitting and also offer elite swimwear. Feel free to attend their Saturday morning Spin Lab or just stop in to grab some gear and meet the crew!